Hello, im big fan of xfce, see the actual desktop on my laptop. Wish you neat code into 2014 ! 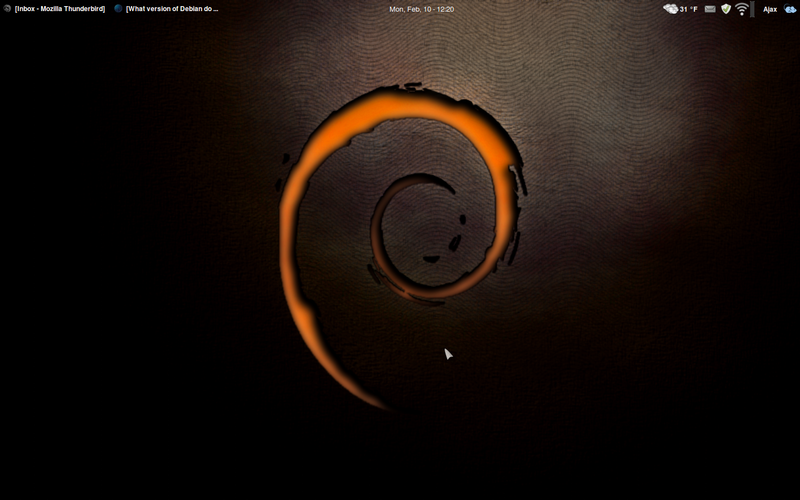 Running Xfce 4.10 on Debian Sid. Originally was LMDE w/Cinnnamon. Zukitwo theme with background and selected background changed and Greybird WM. Xfce is so easy to use and so fast. Xfce should be lots more popular. Really great looking screens. Nice work. A couple of recent scrots of slightly different setups. All these screenshots are great. Just goes to show that Xfce is not ugly or outdated. Xfce just lets you do what you want. 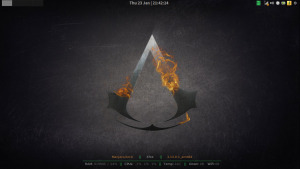 Can you share your configuration - theme, icons, dock, conky, the tiny notifications on the first screenshot... ? 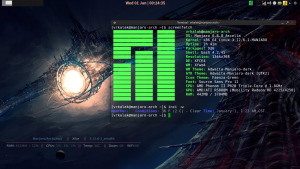 The conky is called "Harmattan" and can be found here. 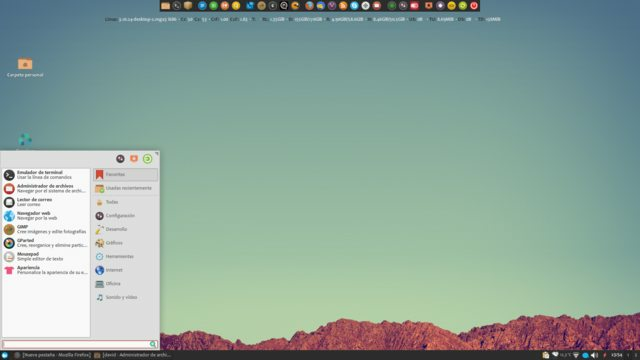 The dock is "Plank dock", icons are "Faience Azur Dark", and GTK theme is "Mediterranean Light theme". In the first screenshot I moved the top Xfce panel to the bottom right corner and made it transparent with only the indicator plugin and notification plugin. I also put a second Xfce panel with transparency to the left of the screen and added only the Dockbarx panel plugin for access to any opened windows with notifications. Edit - I forgot to mention in the third screenshot the weather in terminal is called "Weatherman", and instructions for setting that up can be found Here. Thanks for the detailed information, swftech. Great idea combining all of these things, it worked out amazing! 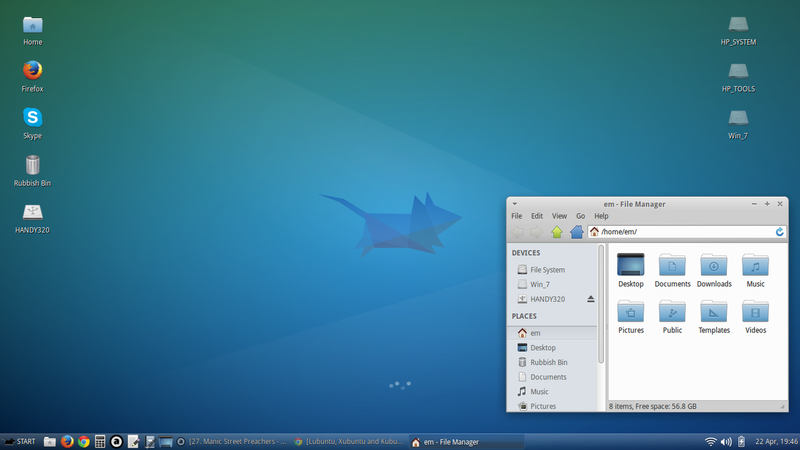 Mint 15 XFCE (4.10). I moved away from KDE a few years ago and haven't looked back. Nothing too fancy. Funny, the transparency of the terminal window didn't come through in the screenshot below. 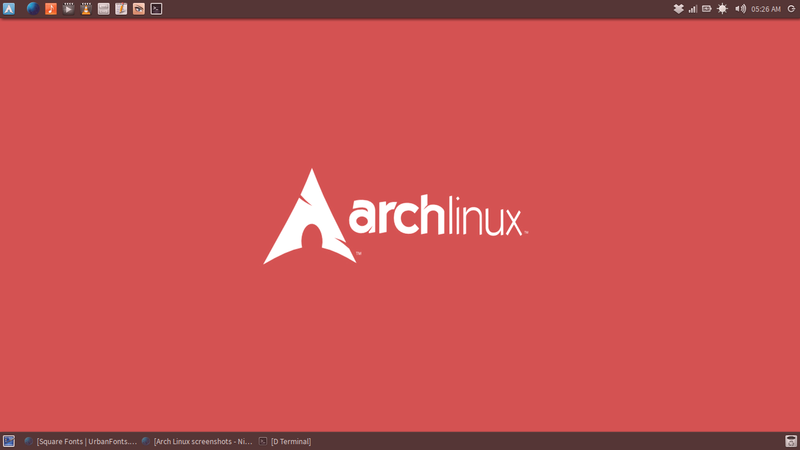 Here's mine, arch linux and whatnot. I wonder if my linux start to smell like win8. 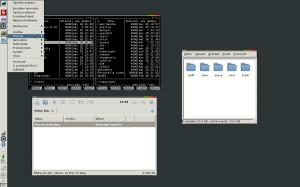 Going retro with Gnome 2. The only difference is that I got my clock centered on the top panel. 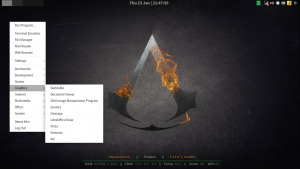 I've also recreated the Gnome 2 menus (trying to get as close as I can to the original). 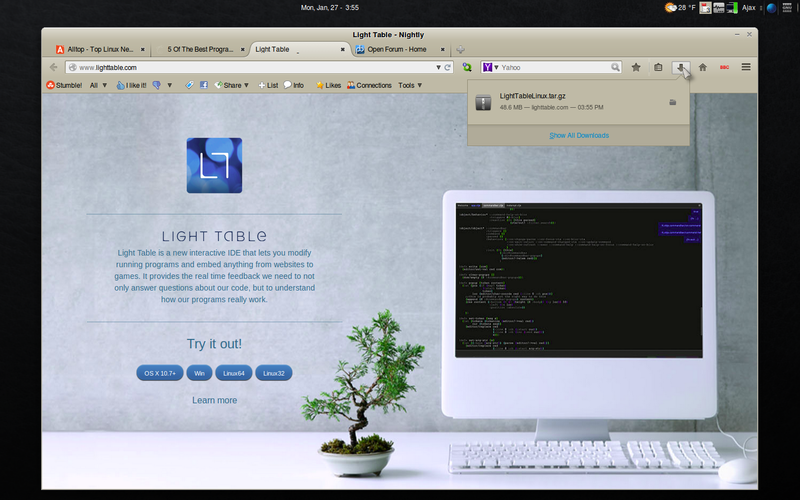 You can check them out on Xfce-Look.